European Robotics Forum, the most influential meeting of the robotics and AI community, held its 10th anniversary edition in Romania. The event was organized Under the High Patronage of the President of Romania and Under the Patronage of the Romanian Presidency of the Council of the European Union. A new “particle simulator” developed by MIT researchers improves robots’ abilities to mold materials into simulated target shapes and interact with solid objects and liquids. 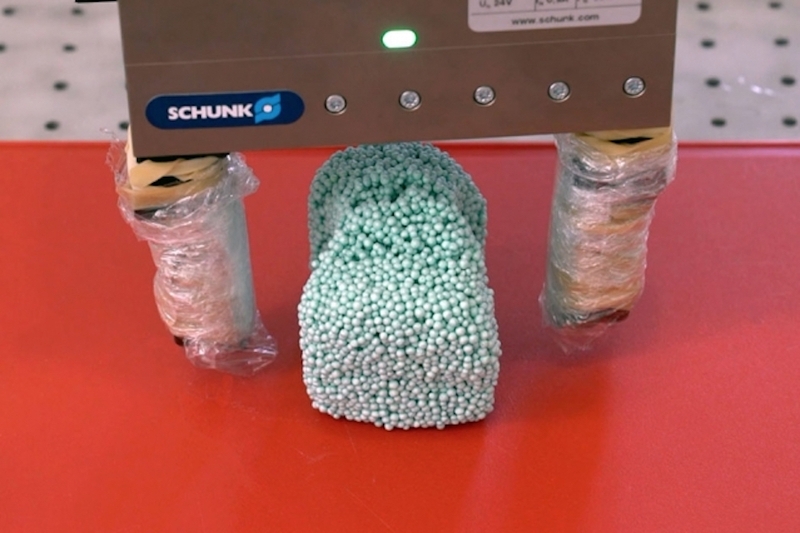 This could give robots a refined touch for industrial applications or for personal robotics— such as shaping clay or rolling sticky sushi rice. 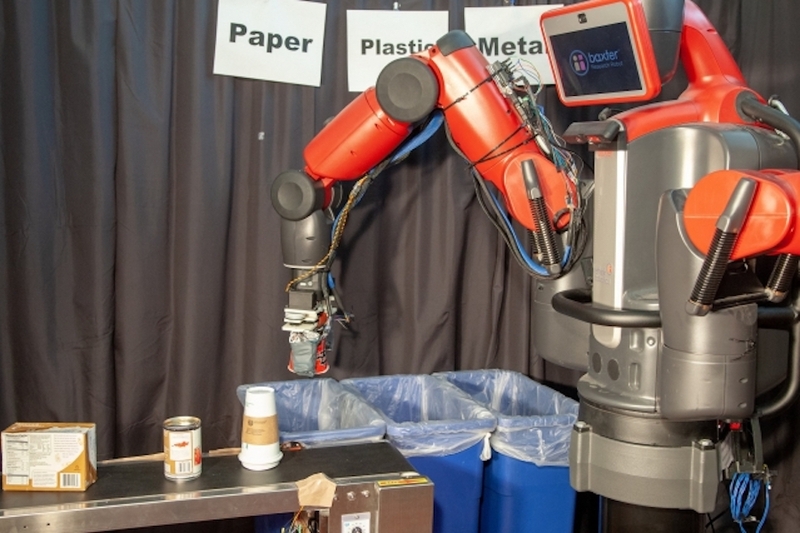 RoCycle can detect if an object is paper, metal, or plastic. CSAIL researchers say that such a system could potentially help enable the convenience of single-stream recycling with lower contamination rates that confirm to China’s new recycling standards. The International Federation of Robotics (IFR), at a press conference here last week, announced preliminary 2018 figures for the industrial sector of the robotics industry. Last year set another record — but just barely. It was only up 1% over 2017. No information was given about service and field robotics. It’s been two years since the last time I judged the Automate Startup Competition. More than any other trade show contest, this event has been an oracle of future success. In following up with the last vintage of participants, all of the previous entrees are still operating and many are completing multi-million dollar financing rounds. As an indication of the importance of the venue, and quite possibly the growth of the industry, The Robot Report announced last week that 2017 finalist, Kinema Systems was acquired by SoftBank’s Boston Dynamics. In many animals, tool-use skills emerge from a combination of observational learning and experimentation. For example, by watching one another, chimpanzees can learn how to use twigs to “fish” for insects. Similarly, capuchin monkeys demonstrate the ability to wield sticks as sweeping tools to pull food closer to themselves. While one might wonder whether these are just illustrations of “monkey see, monkey do,” we believe these tool-use abilities indicate a greater level of intelligence. 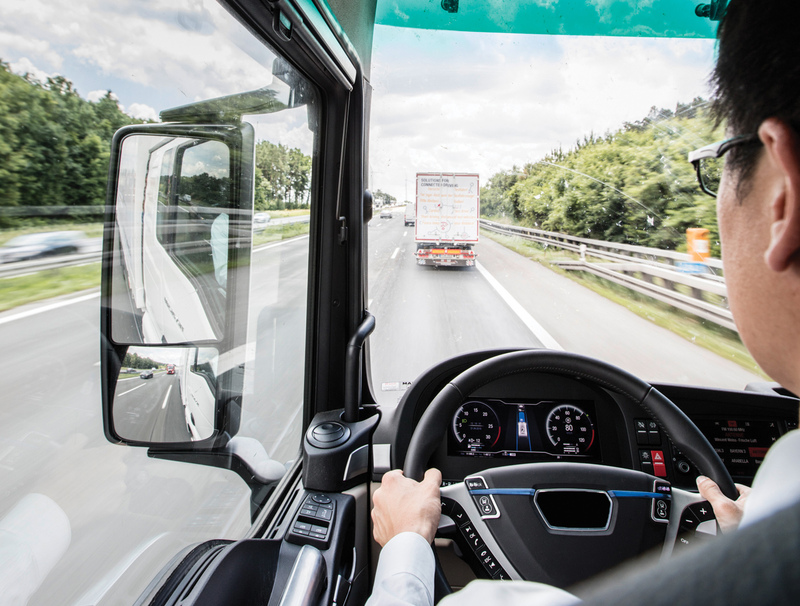 Semi-autonomous cars are expected to hit the roads in Europe next year with truck convoys following a few years later. But before different brands can share the roads, vehicle manufacturers need to agree on standards for automated functions. 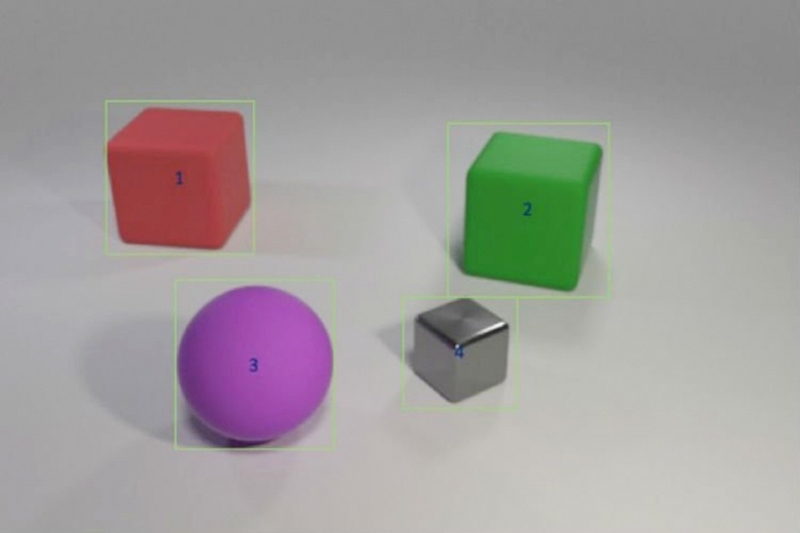 Researchers trained a hybrid AI model to answer questions like “Does the red object left of the green cube have the same shape as the purple matte thing?” by feeding it examples of object colors and shapes followed by more complex scenarios involving multi-object comparisons. The model could transfer this knowledge to new scenarios as well as or better than state-of-the-art models using a fraction of the training data. 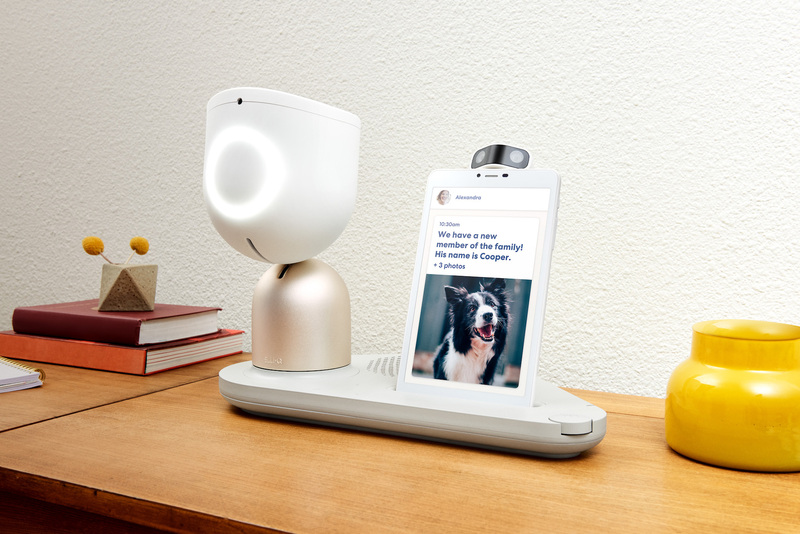 In this episode, Audrow Nash speaks with Ian Bernstein, Founder and Head of Product at Misty Robotics, about a robotics platform designed for developers called Misty II. 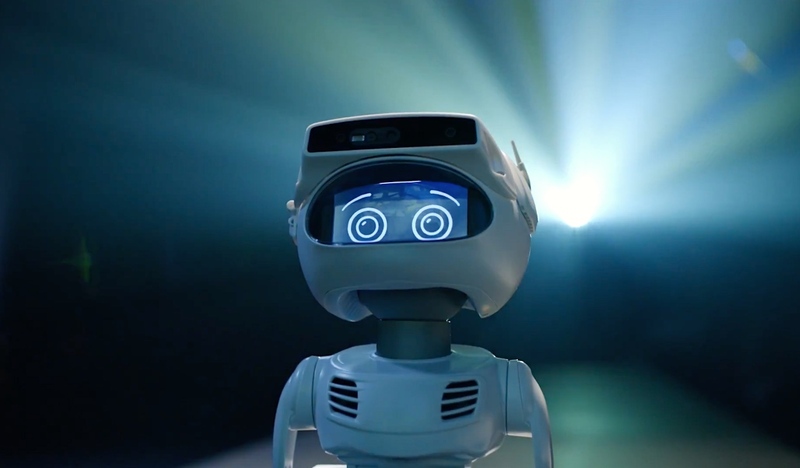 Bernstein discusses the motivation behind making a robotics platform for developers (relating it to personal computers), Misty II’s hardware extensibility and software “skills,” and the future direction of Misty Robotics. A soft robot, attached to a balloon and submerged in a transparent column of water, dives and surfaces, then dives and surfaces again, like a fish chasing flies. 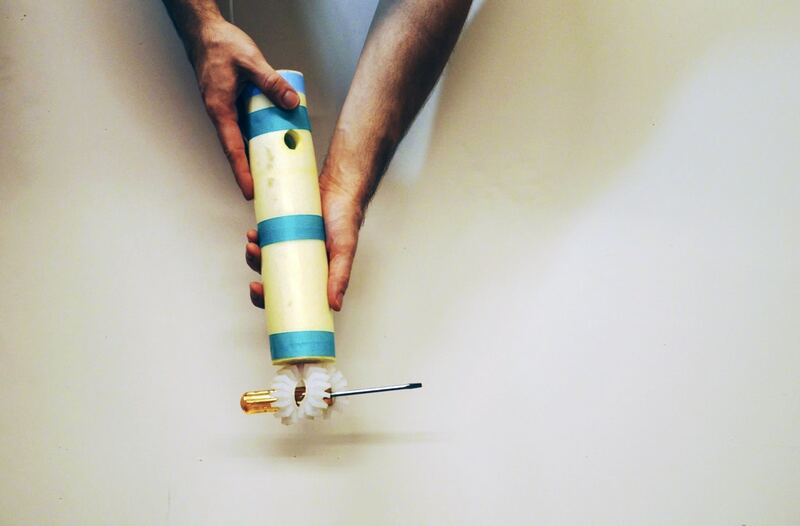 Soft robots have performed this kind of trick before. 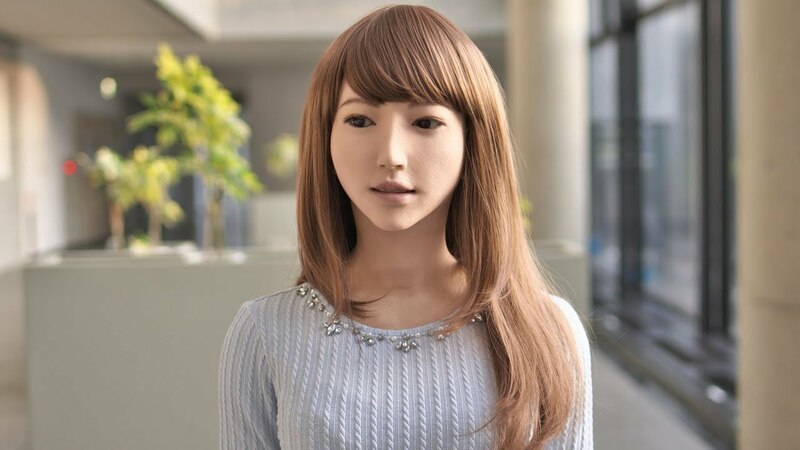 But unlike most soft robots, this one is made and operated with no hard or electronic parts. Inside, a soft, rubber computer tells the balloon when to ascend or descend. 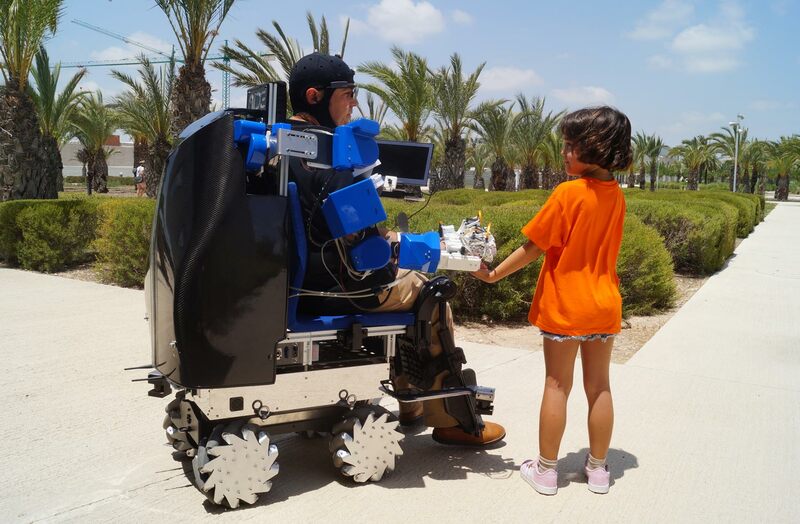 For the first time, this robot relies exclusively on soft digital logic. How can we use drones in the humanitarian and health sector?